A grand opening celebration is planned for the new Tink Larson Community field in Waseca. The facility will celebrate its grand opening August 18th, at 1pm, according to Widseth Smith Nolting engineering, the company leading the redesign effort. 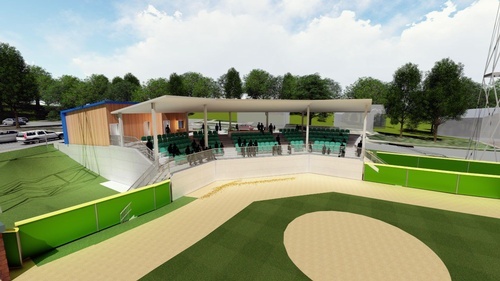 Community and state partners, including the MN Twins, came together to help fund the construction of the brand new facility following the 2016 destroying fire. The new grandstand features 100 seats from Target Field and 100 seats from the old metrodome.